Car service “Evroservice Tander” is the car shop of the car insurance agency “Bulins”. The service offers a qide variety of services, starting from engine repairs to tyre vulcanizations. The car service works every business day from Monday to Friday from 8 in the morning to 6 in the afternoon. 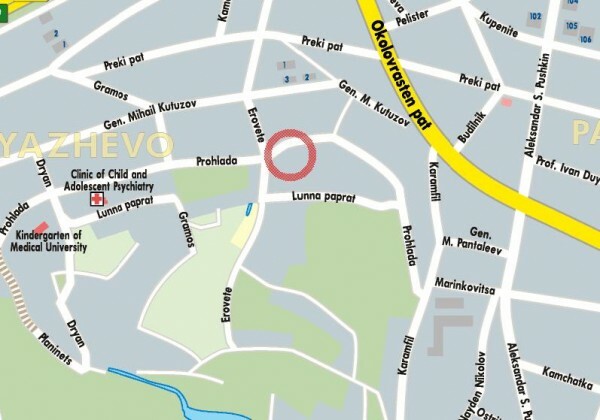 The car shop is located at: Sofia, Boyana distr., Prohlada Street, 15A. Telephones for contacts: +35929571439. 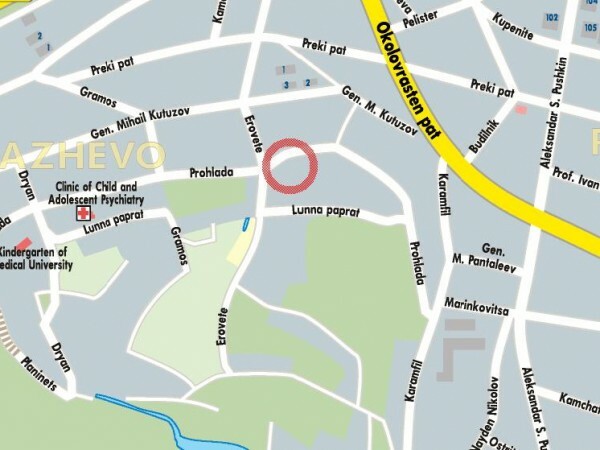 Check the map bellow for detailed instructions for the exact location of the car service.